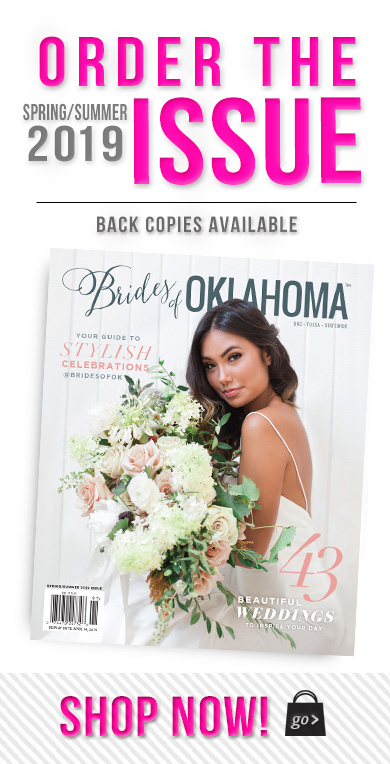 Find the latest and greatest content from the new Fall/winter issue of Brides of Oklahoma Magazine. It’s the best way to see a more in-depth look at the pages of Brides of Oklahoma on the go! « Previous Post: Brides of Oklahoma Fall/Winter 2017 Cover Revealed!